Great for securing wires to carpet, wood and concrete. Industrial grade tape will not leave a residue. 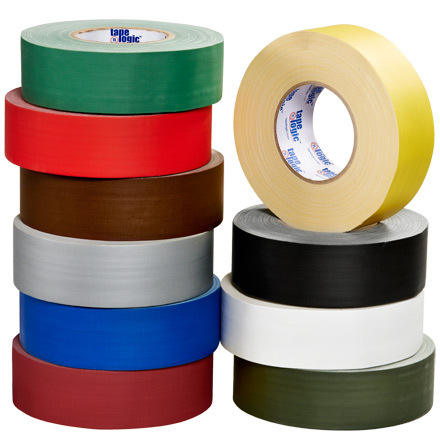 High strength tape designed for arts and entertainment. May be used in doors and outdoors.